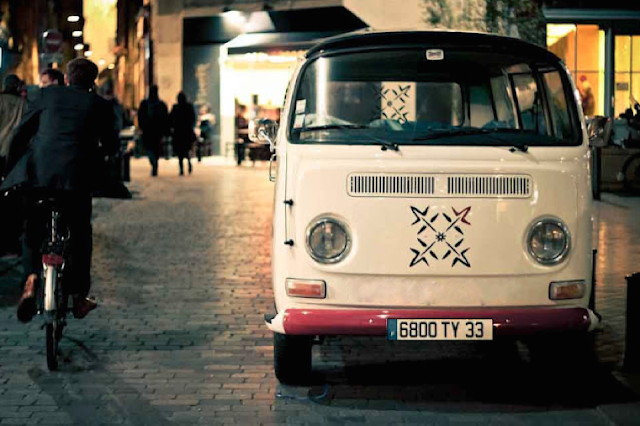 surfin estate, our journal: Eat Thaï, Don't Surf Chinese. 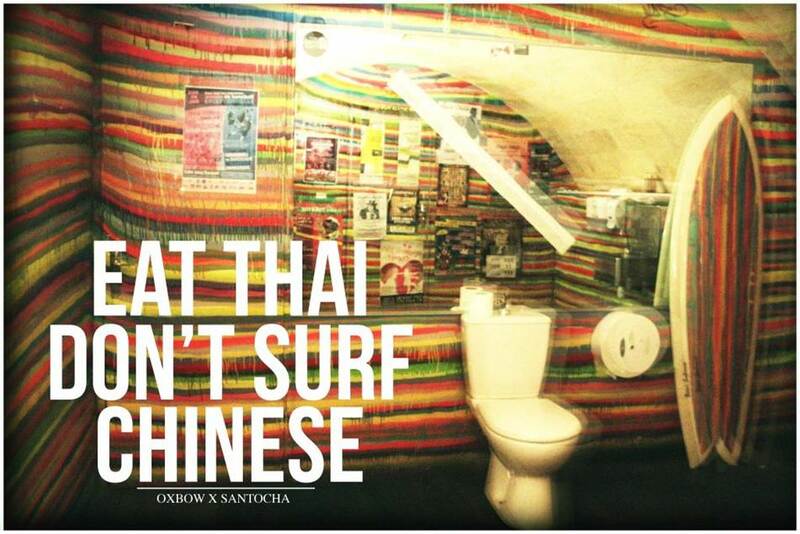 Eat Thaï, Don't Surf Chinese. 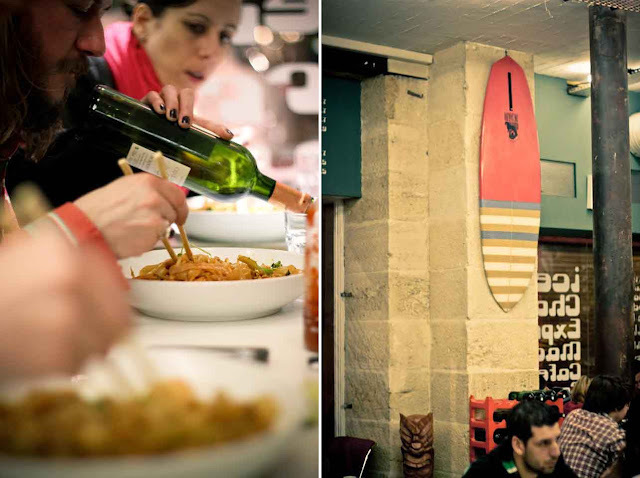 The French surf company Oxbow and the most hipster restaurant of Bordeaux, The Santosha, launched a collaboration to raffle a board every two months. The boards will be traditionally shaped by local shapers.